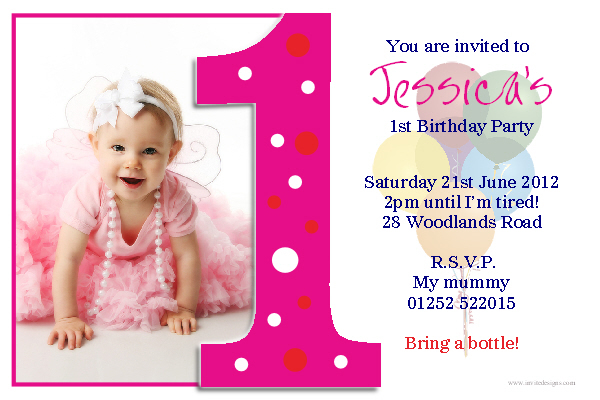 A child’s first birthday party is very special for the parents, family, and friend. Every parent wants to throw a grand and memorable celebration that the birthday bub can enjoy. A little organization can go a long way to plan a successful 1st birthday party. Here are some handful ideas to help you plan your little one’s birthday. Whether you are planning an intimate gathering or a birthday bash, these ideas will help you with every step of party planning. The amount that you spend on the birthday depends entirely on the kind of party you want to throw your child. Food is the main thing that hikes the budget, followed by decoration and cake. Never spend more than you can afford. Choose the time that would be suitable to the needs of the child. Once one child starts crying, the other children might also start crying. The party should not last more than 2 hours. Babies have a short attention span. They run out of energy very quickly. The party should be preferably held at late morning or late afternoon- i.e. pre or post nap, when the baby is not very tired. If you are inviting other babies, check their nap times with their parents. If you have planned a late evening party or a dinner party for the working parents, then try to wrap it before your baby’s bedtime. Do not try to fit in too many activities in a day. This may get the baby tired and cranky. Do not invite too many people to the party as it can overwhelm the baby. A one-year-old child enjoys individual attention more. It will also keep the costs down. Therefore, it would be wise to invite just family and some close friends to the party. Match the invitation cards to the party theme colors. You can always keep the extras for decorating the house. Home is the best place for hosting the first birthday. It is where your baby will feel the most secure. If your house is too small to accommodate all the guests, then consider a local community center, a hall, a park, a restaurant or a church social hall. You will only need to bring the catered food for the guests and some toys. Some restaurants offer venue, food and party packages. Select a theme that is both youthful and fun. It should let everybody be a kid for the day. 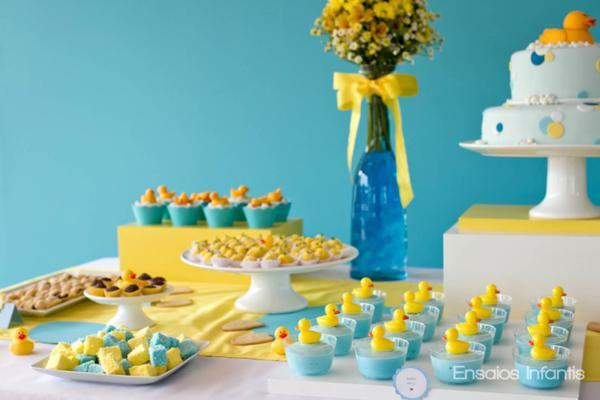 Party themes and color coordination is important, even while holding the first party for your kid. Pick matching plates, napkins and decorating items. You can also select a cartoon themed birthday party. Give the party a personal touch by making a collage of baby’s photographs. Choose pictures that track the development milestones through her first year. Hang it on the wall so that everyone can have a look. Ask the guests to write birthday messages for your baby. Handprints of the little guests along with their name will serve as mementos. It is a kid’s birthday party so kids of several ages will attend it. Create a babyproof play zone filled with age appropriate toys for your little guests. You set chair around the play zone for parents to watch and relax. Make a list of the foods that you would need for the party. Ask your guests if they have any food allergy. Some babies may have a few teeth, and some may still be toothless. Hence, your food menu should cater to both extremes. Keep the snacks light and simple as a lot of it will end up in the floor anyway. You can serve chopped fruits and graham cracker or peanut butter and jam sandwiches. Fruit skewers are another excellent option. These snacks are both delicious and healthy. Cupcakes are always a hit at the birthday parties. Finger foods work well for both kids and adults. It will not even interrupt their play or socializing. Since babies do not have a huge appetite, aim for a variety of colors and textures than quantity. Do not serve nuts, popcorns, marshmallows and hard candies as they may choke the little ones. For the beverages, stick to water, milk, mocktail and undiluted fruit juices. Avoid serving alcohol. If you have planned a lunch or dinner party, then hire a caterer to take care of the extensive spread. This will enable you to spend more time with the baby, enjoy the party and look after the guests. 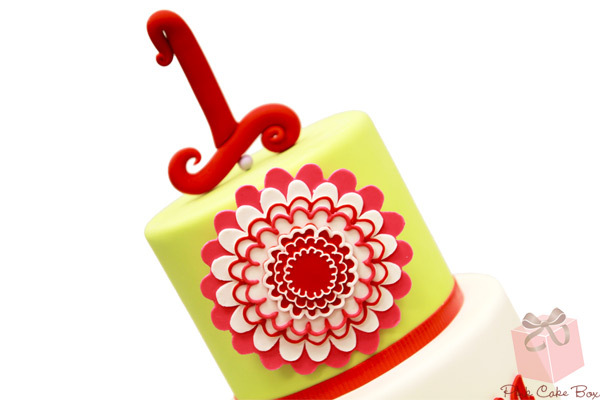 Birthday cake will be the showstopper of your party. Order the cake or cakes in advance. You can bake it yourself if you are a pro at it or order it at a cake shop. Some parents like a have a separate cake so that the birthday baby can smash into it to their heart’s content. Do not let the baby come too close to the candle, as she would try to grab it. Hire a local baker to create cupcake toppers. Add some glitter frosting to add a magical touch. Once you have planned the menu, purchase all the things you would need for the recipes. Do not leave everything to the night before or the morning of the big day itself. This can become far too stressful. Purchase the decorations that go with the theme you have chosen. Opt for foil or Mylar balloons instead of latex to avoid choking hazards. You can also hang paper airplane made from colored paper and yarn from the ceiling. Make sure you use different colored paper for making the plane. No matter which color you choose, it should match the party’s theme. If you are throwing a garden themed party, then decorate the hall or room with flowers. Use daisy balloons to brighten up the room. Keep the balloons and dangly things out the children’s reach. Do not over decorate the house as it might upset the children to see their familiar environment decorated with banners and streamers. There are several party favor options that you can consider giving your little guests. Miniature planes, cars that double as both birthday decoration and party favors. You can also opt for safe, soft toy, dolls or a board book. Party hats with sprouting ribbon detail are also a good option. You can never go wrong with chocolates and coloring books. Bath toys, feeding accessories like tiffin boxes, water bottles and cups make excellent return gifts. Reading out to kids is the best activity for 1st birthday party. You can ask a dynamic friend to read aloud or hire a storyteller from a local library to read. Ask the kids present there to sing some nursery rhymes of their choice. Musical games and dancing will be fun for all the kids. You can also arrange peek-a-boo games like finding toys hidden in a box or under a cloth for the little guests. Reward each winner with a gift. A few simple games like playing with a ball and catching bubbles can also be considered. If you are organizing a party at a park, then hire a small party train. The little ones will enjoy short rides along with their parents or siblings. Rent a baby pool or make one by placing colorful balls in an empty inflatable pool. In addition, Inflatable jumpers and bouncers can be placed. If you have a budget, hire a party planner to help you with more suggestions and ideas. Bursting balloons and loud bangs from the party popper can frighten the baby. So avoid these activities at the party. Keep a separate and quiet room for breastfeeding mothers. Also, provide a clean, handy and well-equipped place for diaper changing. Keep spare, toilet papers, hand towels, and diapers. Babyproof your house before the party for crawling and climbing children. Remove all the precious ornaments before the party. Keep pets away from children. They might be your baby’s best friend, but they can easily scare the children present at the party. Even the parents may find the idea of an animal at the party distressing. Keep an eye on the potential hazardous things like forks and other small objects. Kids tend to swallow every small thing. Babies usually enjoy playing alongside each other, not together. So, keep a variety of toys to entertain the little ones. Keep the first aid kit handy in case of any accident or fall. Hire a babysitter or ask some family member to help you with the hosting duties. Ask your friends and family member if they are free on that date and would like to help you with the party. Ask someone to volunteer for taking plenty of photos and videos. Alternatively, hire a professional photographer. 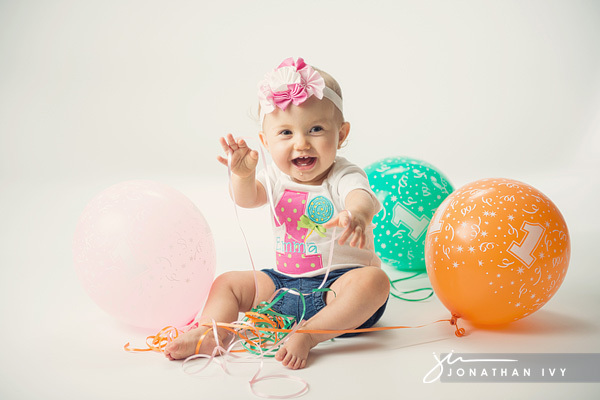 We are sure you would not want to miss those shots of your child digging into her first birthday cake. Do not take unnecessary stress. It does not matter to the baby whether you are throwing a grand bash or a small celebration. As long you are with him, and he feels your love, there could be nothing more important to him. Also, do not put too much of pressure on your child to perform. We hope you find these ideas helpful. Share some of your personal ideas in the comment section with us.